William F. Scaccia Jr. graduated from Northeastern University in 1996 with a nursing degree. 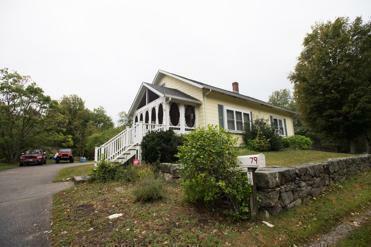 The man who allegedly shot his 6-year-old son to death Thursday night in Foxborough and then turned the gun on himself was an Army veteran who served in Iraq, held a nursing degree, and also worked in the film industry, court records show. 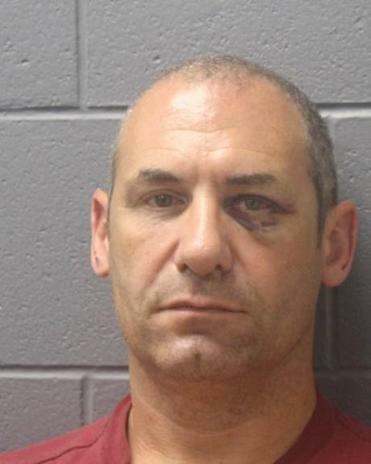 The biographical details of William F. Scaccia Jr., 49, were contained in a petition he filed earlier this year in Wrentham District Court, seeking the reversal of the Foxborough police chief’s decision to deny him a firearms license. 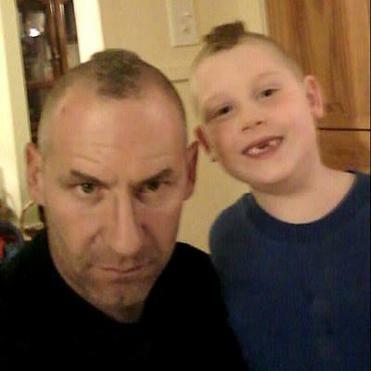 Authorities said Scaccia fatally shot his son, Anthony J. Scaccia, around 11:30 p.m. Thursday and then shot himself. In Scaccia’s court filing in Wrentham, his lawyer insisted Scaccia, who had held a license in the past, was “a proper person to hold a license to carry a firearm.” A judge denied his petition. The filing said Scaccia graduated from Dedham High School in 1986 and enlisted in the Army that same year. He graduated Combat Engineer School, Navy SCUBA School, and Navy Deep Sea Diver School in 1987, the filing said. William F. Scaccia and his son Anthony. An Army veteran who police say killed himself and his son had repeatedly faced gun charges and been arrested as recently as last week. He graduated from Northeastern University in 1996 with a nursing degree and later worked in the Cardiac Stepdown Unit at the VA Medical Center. He started his own business, Climbing Sports LLC, a private climbing and guiding service, in 1999, the filing said. Scaccia was deployed to Iraq between 2002 and 2003 and again from 2004 to 2005, the document said. He finished the Combat Medic Course during that time and was honorably discharged from the Army after more than 20 years of service in 2008, records show. But a district court judge sided with Baker, who laid out his reasons for denying the request in a letter to Scaccia dated Feb. 8.